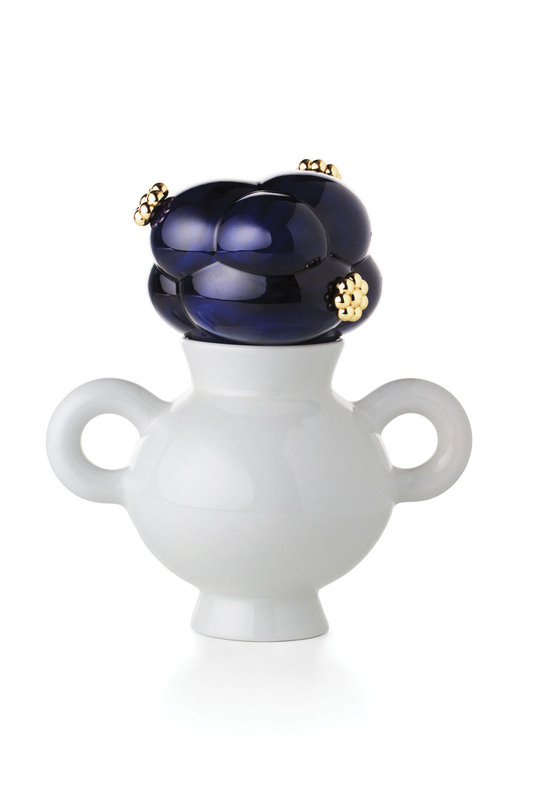 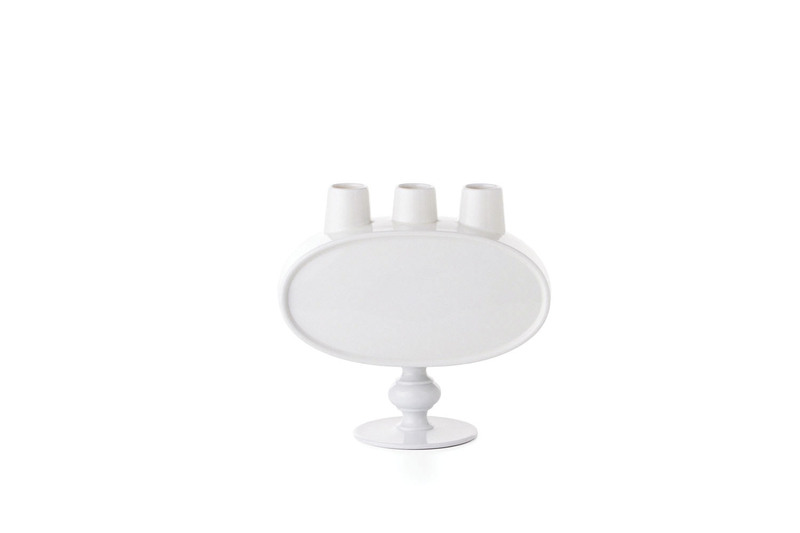 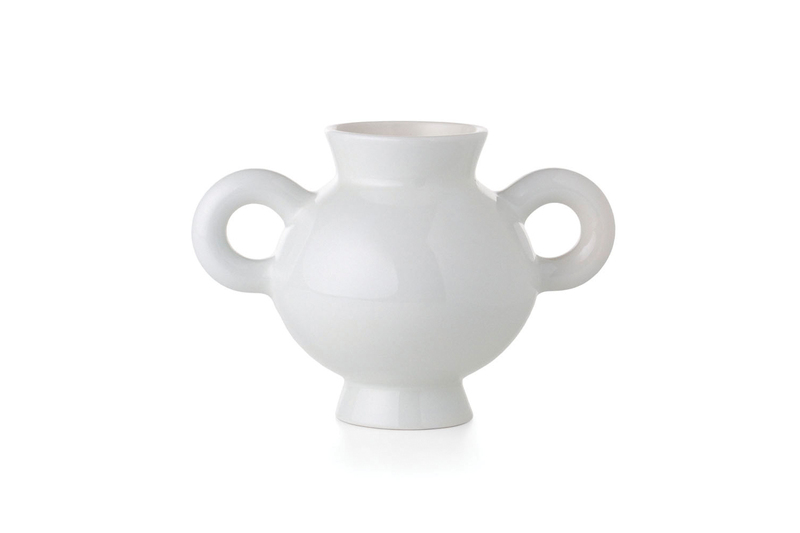 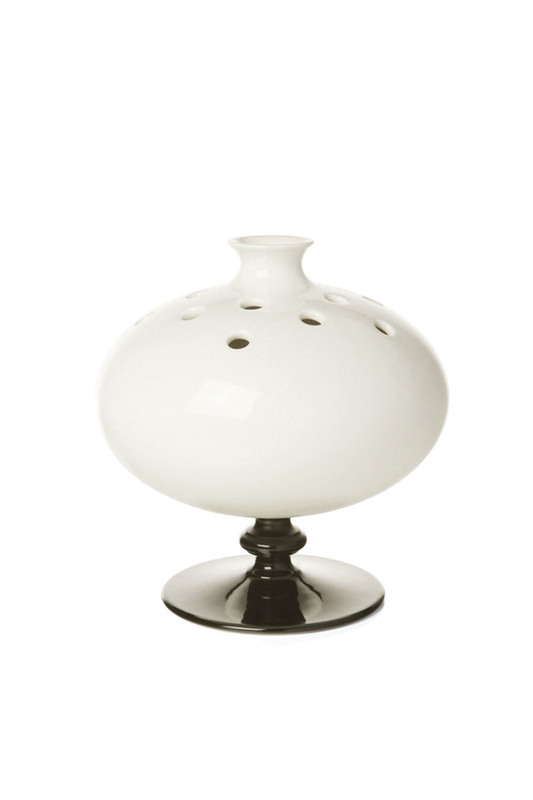 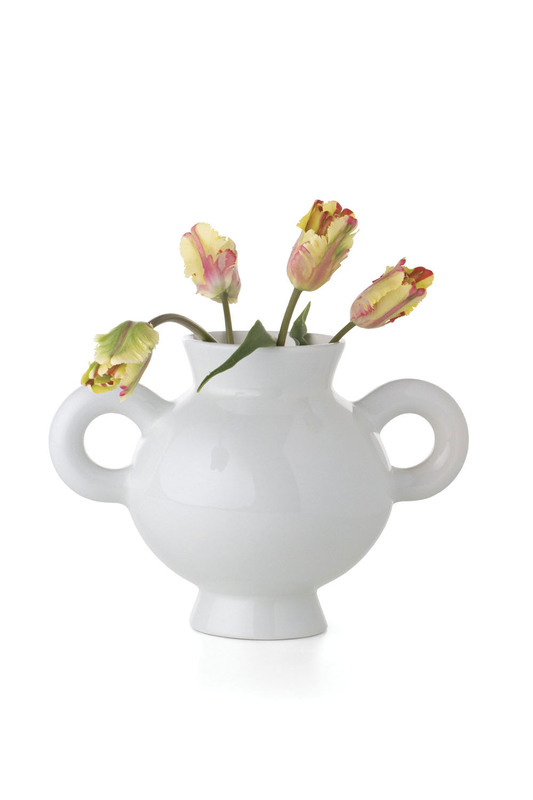 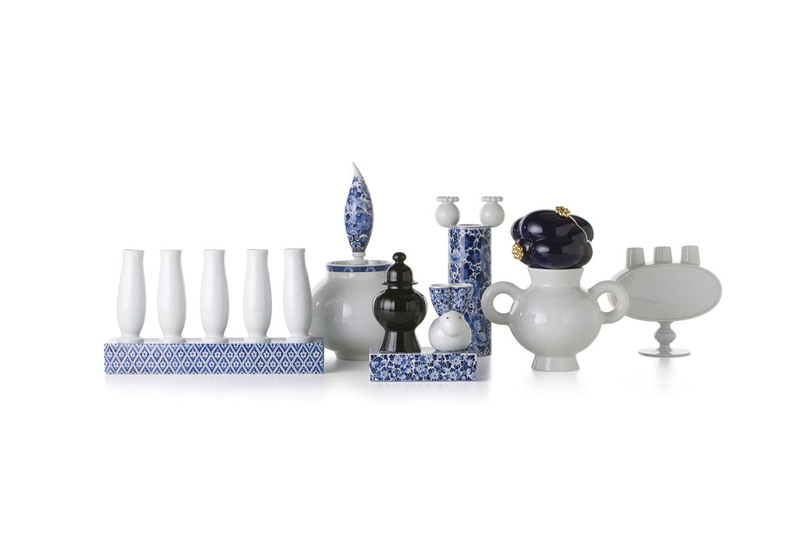 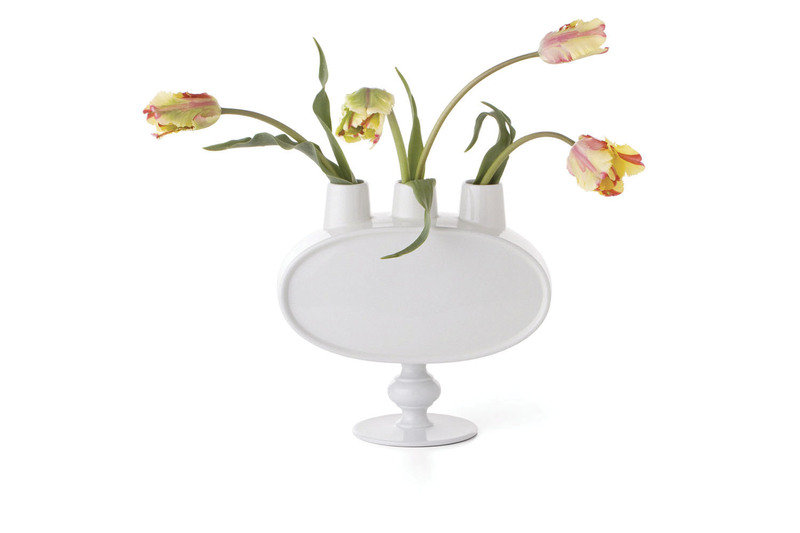 Marcel Wanders designed a collection of ceramic vases for Moooi. 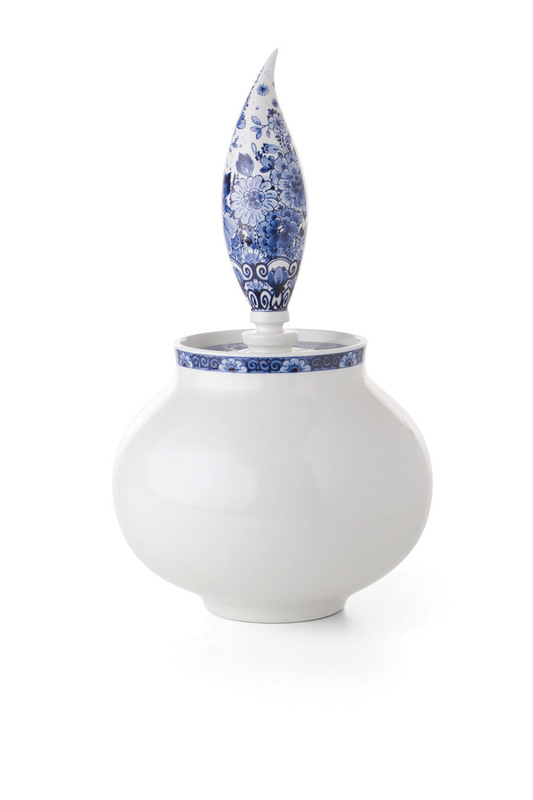 All vases are produced and decorated at 'Royal Delft', a Dutch company dating back to 1653 and the original producer of the beautiful delft blue ceramics. 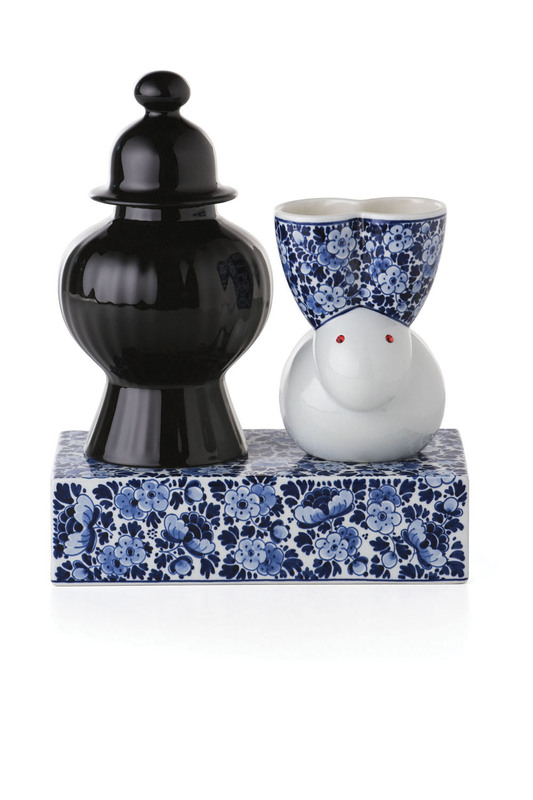 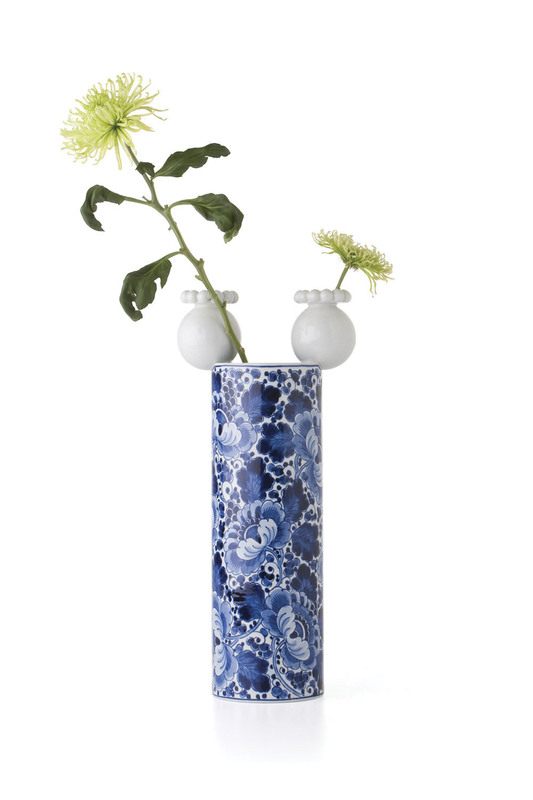 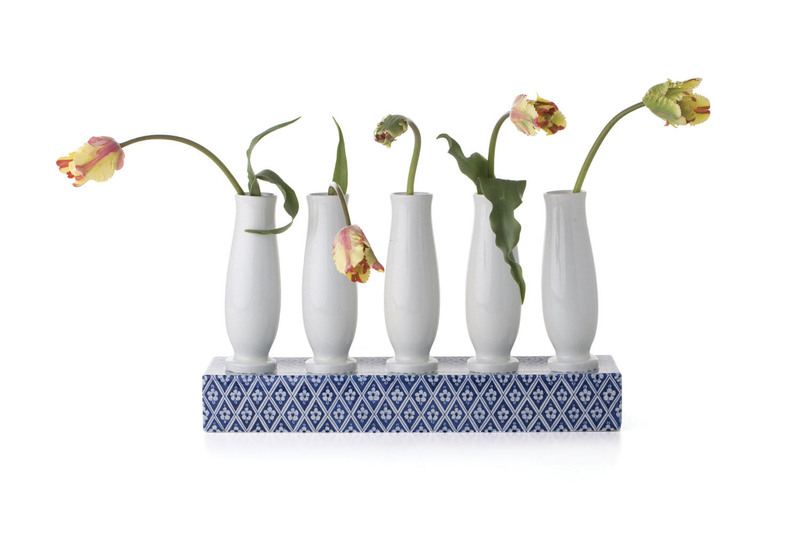 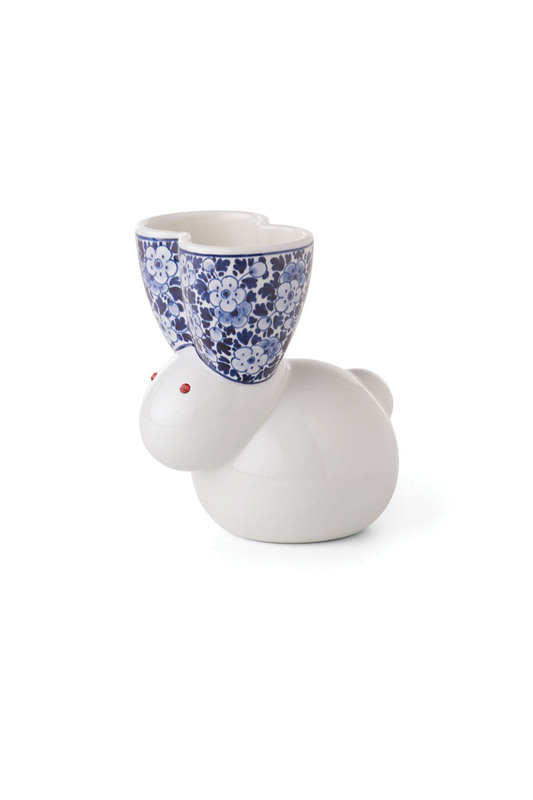 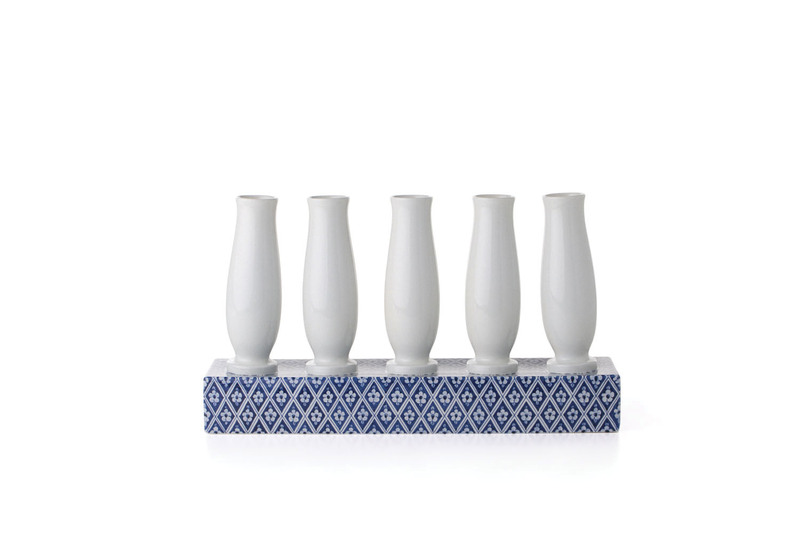 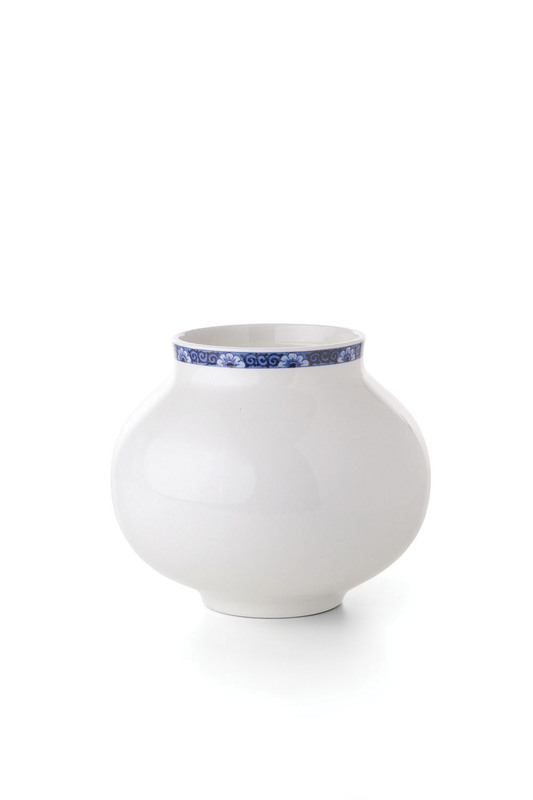 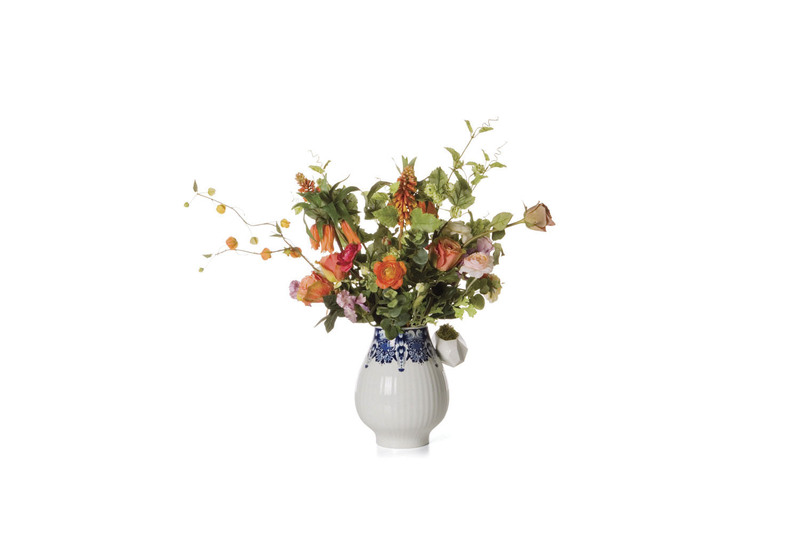 The vases are reinterpreting and revitalizing delft blue and old Dutch craft using new ideas for shapes and decoration.